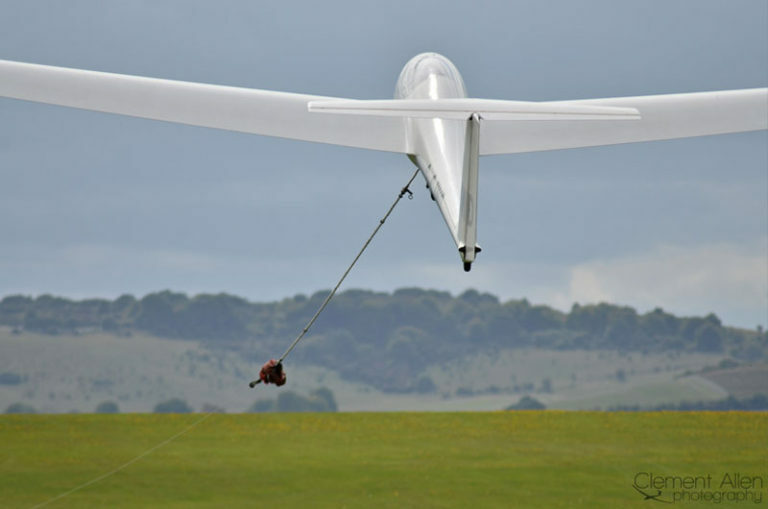 This section of the BGA web site provides practical information for pilots, club officials, instructors, aircraft owners, inspectors and for anybody actively involved in gliding in the UK. Have you planned your gliders annual maintenance and ARC renewal yet? Perhaps you’re a bit unsure about the requirements? There’s loads of advice in the airworthiness section of this website. Click on the image. The CAA are consulting on proposed changes to VMC minima in class D airspace. You can read more here. The CAA has issued a General Exemption from the requirements of SERA.5001 (Visibility and Distance from Cloud Minima) when flying within Class D airspace. Read more here. To assist those trying to locate CAP1616 airspace change proposal information, we have added a number of ACP quick links to our Representation and Consultation webpage. Read more here.